I’ve said it before, and I will say it again. Ireland changed my life. On my first night in Dublin my husband and I found a bustling pub in the Temple Bar District which served traditional Irish food. Now, most pubs sell Guinness stew and soda bread, but this pub had bangers and mash, roasted lamb, potato stew, and Irish smoked salmon. We simply had to eat there! For starters, because we were STARVING, we had fresh baked soda bread with dill butter and Irish smoked salmon. It was, in short, divine! The bread had a unique texture that came from their flour. 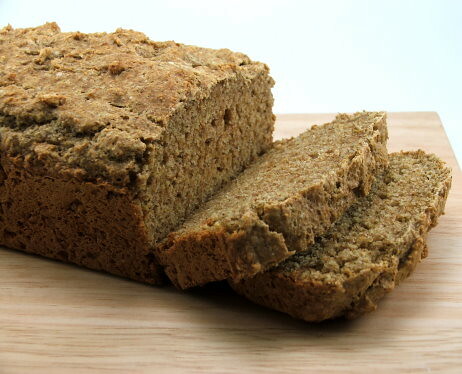 They grind their wholemeal flour far less than we do here in the United States. 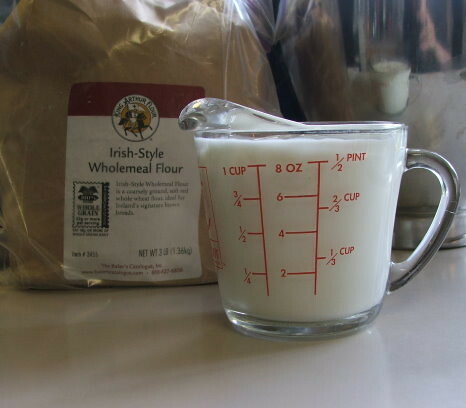 It is that flour, and the Irish butter, which give the bread its unique flavor and texture. 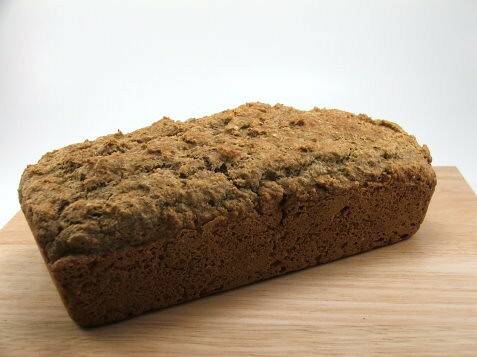 In a perfect world you would all be able to get Irish wholemeal flour (King Arthur sells a really good one!) 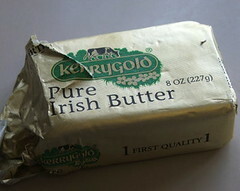 and Irish butter for this bread, but I know that is not always possible. I do recommend, as an investment in delicious flavor, that you buy a sack of the wholemeal flour. 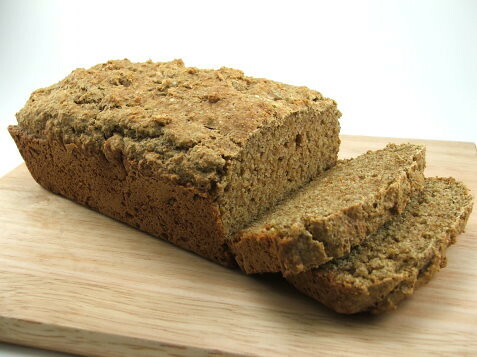 It makes all the difference in the soda bread. 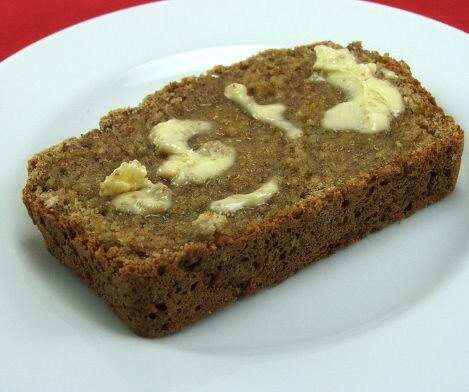 Also, if you use Irish butter it will also change the flavor of the finished bread. It is SO worth it! 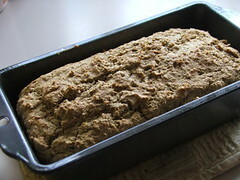 Heat the oven to 350 F and spray a 9″ loaf pan with non-stick cooking spray. 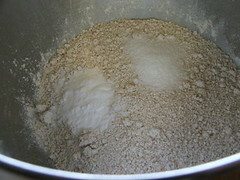 In a large bowl combine the flour, salt and baking soda. Whisk until well blended. In another bowl combine the buttermilk and melted butter. Mix well. 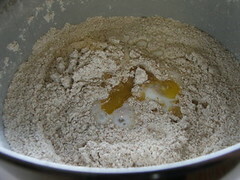 Create a well in the center of the dry ingredients and pour the buttermilk mixture into the center of the well. 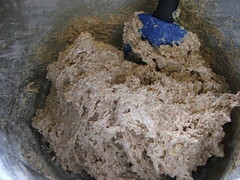 Stir gently until the flour is just moist. 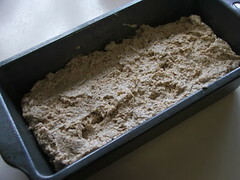 Pour the batter into the prepared loaf pan and bake for 35 to 40 minutes, or until the loaf is firm and hollow sounding when tapped. Allow to rest ten minutes in the pan before turning out of the pan to cool on a wire rack. Serve warm, with Irish butter.